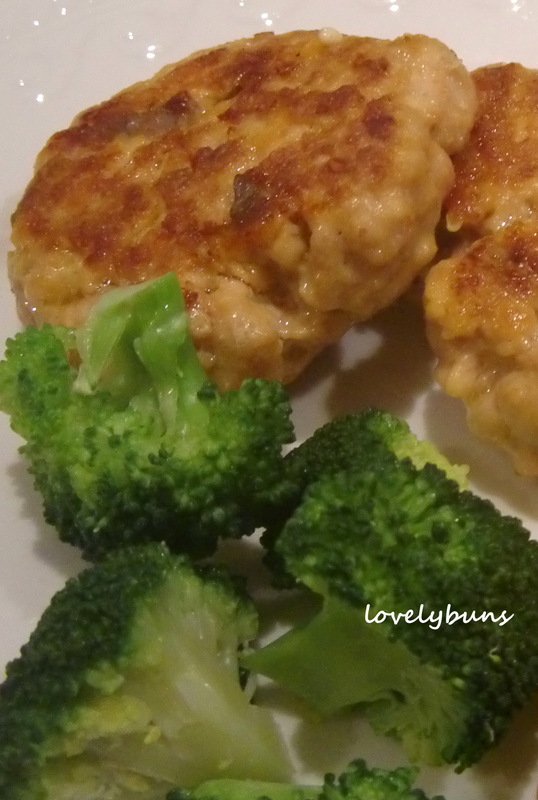 These salmon burgers are pretty healthy and can be prepared and ready to eat in less than 20 mins – perfect! How to: Put the salmon, the paste, ginger and soy sauce in the food processor and whiz for a minute or 2 until minced and mixed. 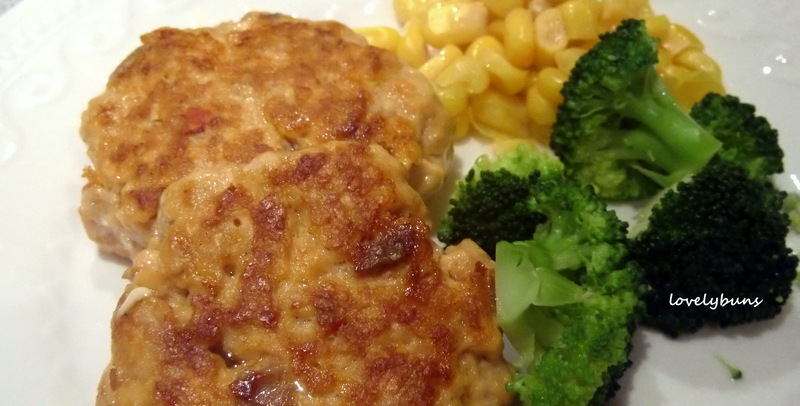 Use your hands to shape the salmon mixture into burgers of any size you like. Using a teflon coated frying pan (no need for oil), dry fry the burgers until golden and crispy. 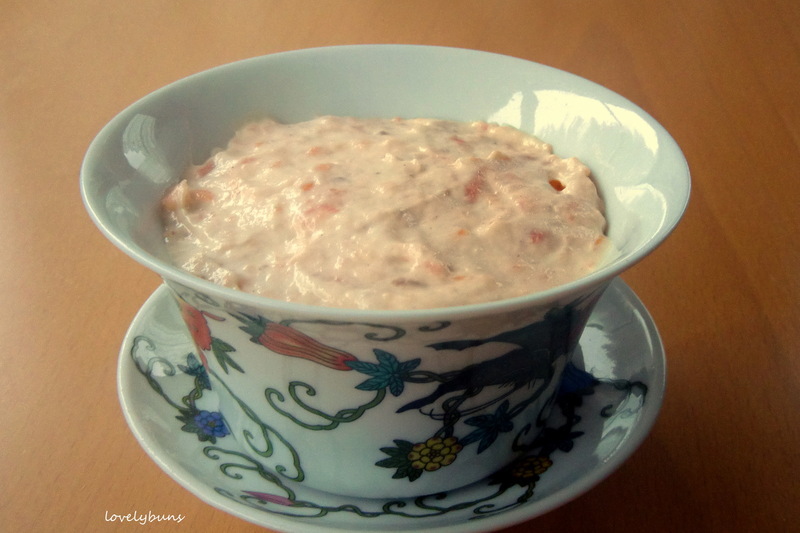 Serve with veg and rice or in a burger bun and enjoy! 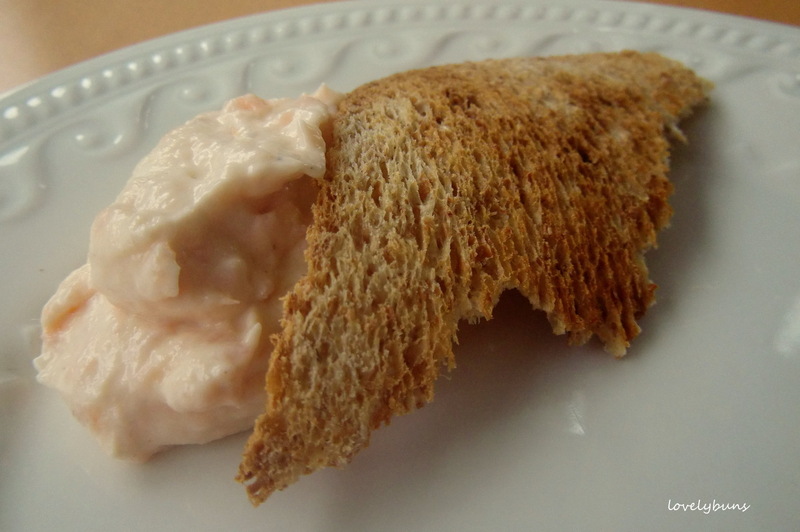 This is a really tasty and quick salmon recipe. How to: Mix the garlic, soy sauce and ginger with some black pepper then pour it over the salmon and leave to marinate for a minimum of 15 mins. 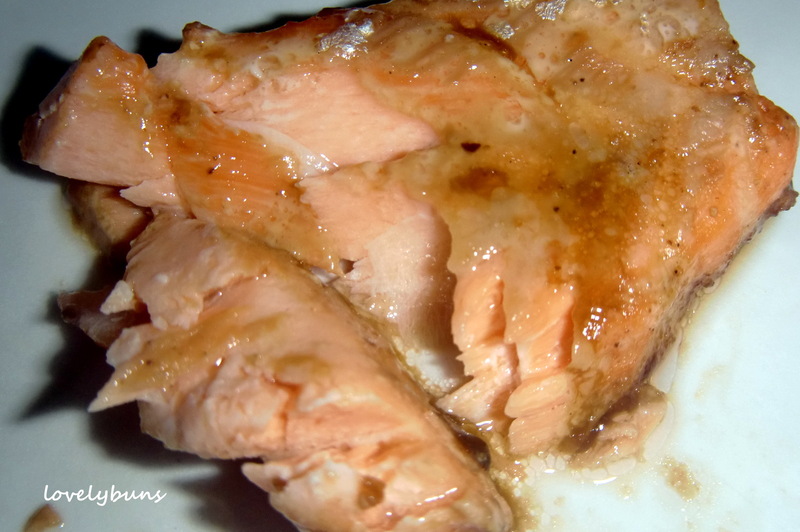 Remove the salmon from the marinade and either dry fry for 5-10 mins or microwave for 4 mins. Heat the left over marinade in a pan, add the spring onions and cooked tagliatelle, then serve with the salmon.